This model is designed to replace practically ALL existing programmers. It also boasts 3 on/off periods per day (heating and hot water) and individual 7 day/5 day/2 day or 24hr programs. This is also a good fit for replacing most programmers as programmers usually have very similar dimensions and most models will fit directly onto most wall bases. The first shows where our models can be directly attached to the original backplate. The second chart shows models were the backplate will have to be replaced in order to accommodate our models. It is important to note, however, that Thermsaver recommend replacing all wall bases when renewing programmers. 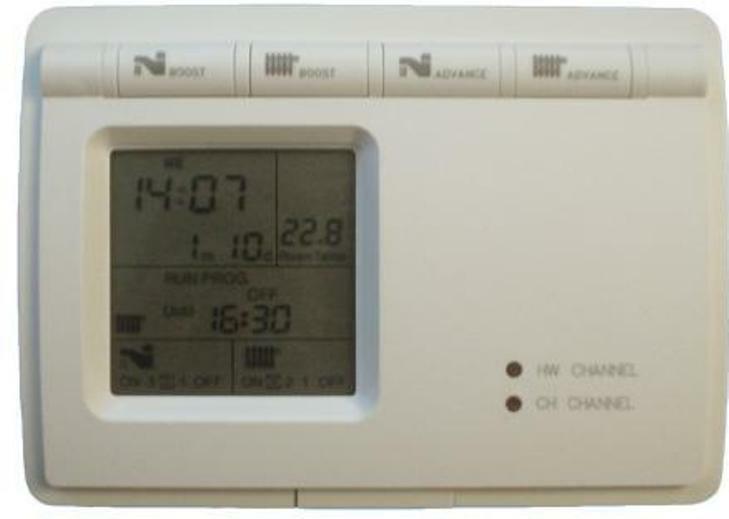 Still not convinced our heating controls are for you? View our Case Studies to see how we can make this heat source work for you. Alternatively, give us a call on 01698 300100, we aim to help in any way we can.